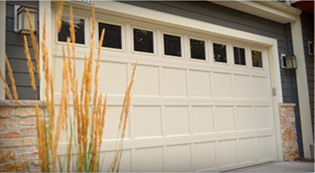 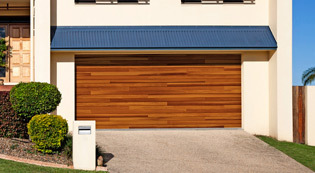 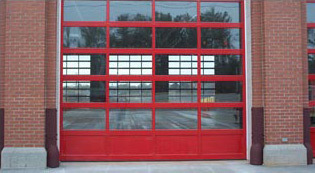 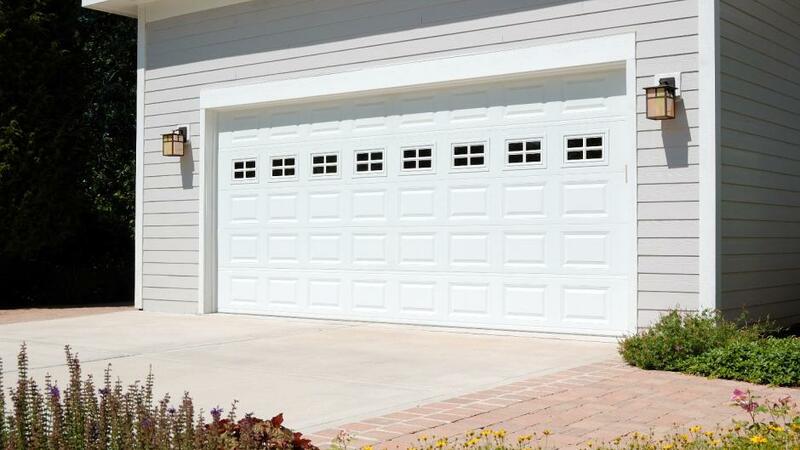 Crawford Door Company’s commercial overhead doors are constructed using the finest raw materials, produced by the hands of skilled craftsmen, customized with computer-aided precision, and delivered both on time and with care. 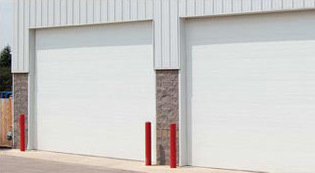 Our entire line of 3200 Series overhead doors, from our insulated sandwich doors to our pan-constructed models, are specially engineered for extra durability to afford years of dependable operation – even in the most challenging industrial environments. 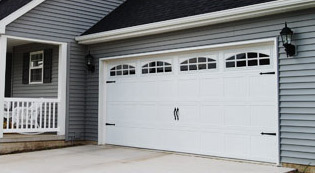 When coupled with the insulating qualities of our sandwich style doors, Crawford Door Company’s Overhead Doors is your best choice for green sustainable buildings and LEED projects. 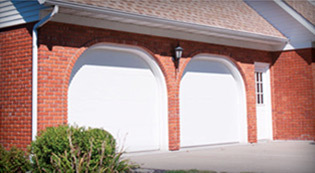 Regardless of your specific application, Crawford Door Company offers a premium insulated door product guaranteed to deliver years of dependable operation. 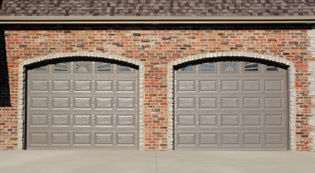 Our micro-grooved models are constructed in a variety of gauges and insulations for those applications that demand the best in thermal efficiency and value. 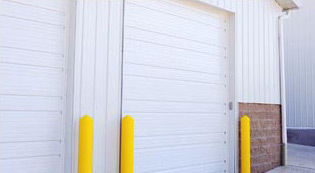 Crawford Door Company offers commercial overhead door solutions that provide powerful performance and rugged reliability for a wide variety of commercial, warehouse, and industrial applications. 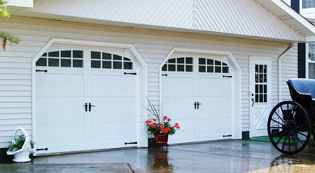 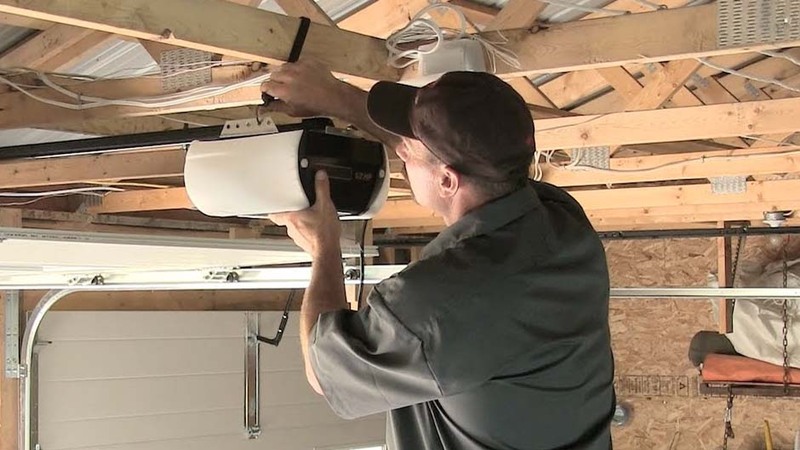 We have developed our overhead garage doors to meet the most difficult site demands and the durability to keep your work crews productive or your trucks moving all day long.